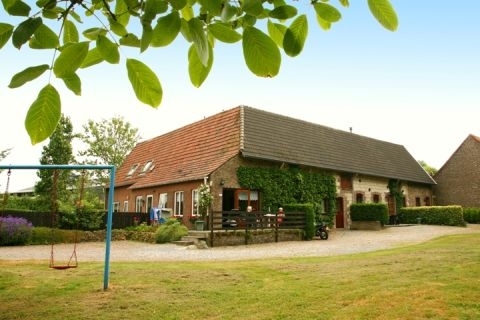 Vakantiewoningen De Zavelberg in Noorbeek - the best offers! Vakantiewoningen De Zavelberg is a charming holiday park in a quiet area in Limburg, the Netherlands. It lies on the edge of Noorbeck, which is known as the most traditional village of South Limburg. This price applies to 3-person holiday house 25B, with the arrival as 10 May 2019, 2 Nights. This price applies to 3-person holiday house 25C, with the arrival as 7 June 2019, 3 Nights. This price applies to 4-person holiday house, with the arrival as 10 May 2019, 2 Nights. This price applies to 7-person holiday house, with the arrival as 10 May 2019, 2 Nights. Vakantiewoningen De Zavelberg is a charming holiday park in a quiet area in Limburg, the Netherlands. It lies on the edge of Noorbeck, known as the most traditional village of South Limburg. With a beautiful village square and a church from the 13th century, the area is very popular with history lovers and hikers. There are several hiking trails in the area, and the pure rural beauty of Limburg is unrivalled. Attractions include the Belgian border region, bike rides through the rolling valleys, and day trips to the cities of Aachen, Liege or Maastricht. Vakantiewoningen De Zavelberg was originally a traditional Limburgse farm. The buildings have been renovated into five cottages, each with their own character and charm. 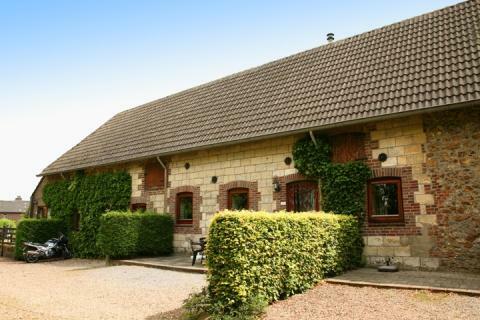 Most cottages are located next to the square with beautiful views of the countryside. There is also a laundry service and a payphone on site. In short, an ideal holiday spot! 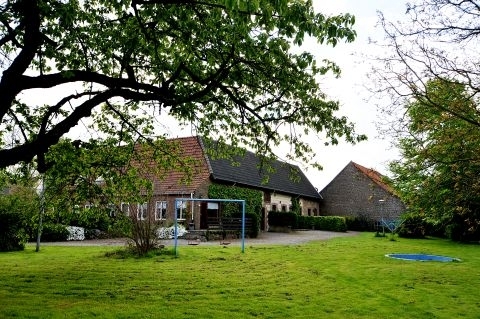 The quiet location of Vakantiewoningen De Zavelberg is perfect for small children. The park has swings, a sandbox and a playground where children can play to their heart’s content. Vakantiewoningen De Zavelberg does not have its own restaurant, but the centre of Noorbeek is a short distance from the park. The village has many dining options. You can expect excellent food and a warm atmosphere in this charming village. 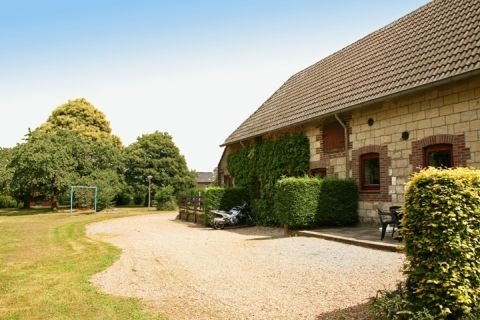 Vakantiewoningen De Zavelberg is located near the village of Noorbeek, near the Belgian border. Noorbeek is one of the southernmost places in the Netherlands, and is also called the most traditional village of South Limburg. The area is known for its rolling hills, meandering streams, stone buildings and famous half-timbered houses. The region is ideal for hiking and cycling, and the residents are known for their hospitality. Cities including Aachen in Germany, Liege in Belgium and Maastricht in the Netherlands are all nearby. Spend the day sightseeing and shopping in one of these cities. Energy costs are paid locally according to consumption, apart from during the months between May and August.